A curriculum is what provides teachers, students, administrators and community stakeholders with a plan for delivering quality instruction. It acts as a road map for teachers and students to follow on the path to academic success. 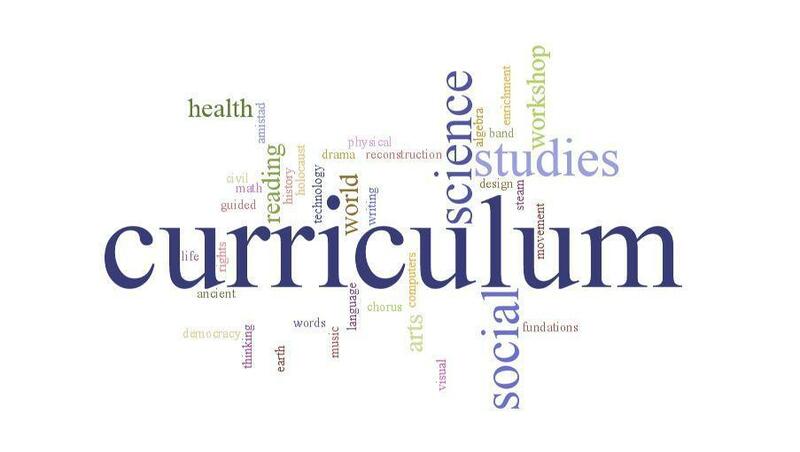 The curriculum spells out the learning outcomes, knowledge and skills that students must demonstrate. It outlines the pacing for units, addresses learning standards, and includes ways to differentiate the core content for individual learners. Teachers and students play key roles in how curriculum is addressed in each classroom.